I bet you have a massive pile of magazines, stacked to the heavens above, in a dark corner, covered with dust, somewhere in your home or office. Don't feel ashamed. You can pick your head up just enough to see the screen as you download the Zinio app on your iPad, iPhone, Android mobile phones and tablets (Kindle Fire users click this), laptop, desktop and now, Nokia Lumia Smartphone. Before you read any further, go collect all of the magazines to recycle them or send them in to the art teacher at your child's school for use during art class. 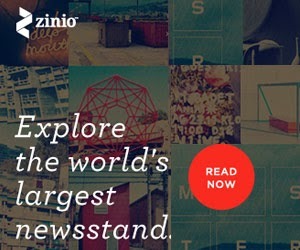 Zinio allows you to view thousands of magazines instantly from your computer or mobile device. For your convenience, you can choose to browse and purchase subscriptions or single issues and read them wherever and whenever you like. Even before you make a decision on what magazine to purchase, there is an explore section that lets you read thousands of article from various magazines and even share them with friends. This is a great way to explore other topics and areas of interests without making a yearly (or how ever long the subscription is) commitment. •Showcases over 5,000 digital magazines on its digital newsstand with readers in more than 200 countries. Do you love to read magazines? 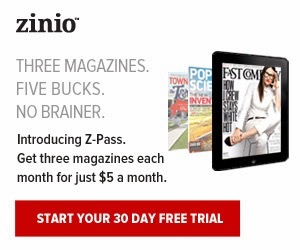 Want to give Zinio a try? Leave a comment below to receive a free Zinio subscription. Answer this question: Which magazine subscription would you choose? 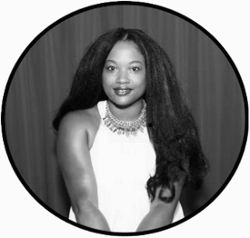 Be sure to include an email address where you can be reached if you are one of the winners. **Giveaway ends 11/06/13. Open to EVERYONE, WORLDWIDE, age 18+. Winners will be chosen using Random.org. They way it works: Choose any title offered on Zinio -- *subscription length depends on which title you choose (they're all different – in the description of a particular title at www.zinio.com you'll find how many issues comes in the subscription). Once contacted, I will need your 1) full name 2) email address 3) title of choice. Winners will have 48 hours after receiving the email to claim the prize. Must not have won a prize on Mommy 2K in the last 30 days. Mommy 2K is not responsible for late, lost or stolen prizes. Disclosure Information : I was provided a free magazine subscription from Zinio. There was no monetary compensation. The opinions and views are my own.